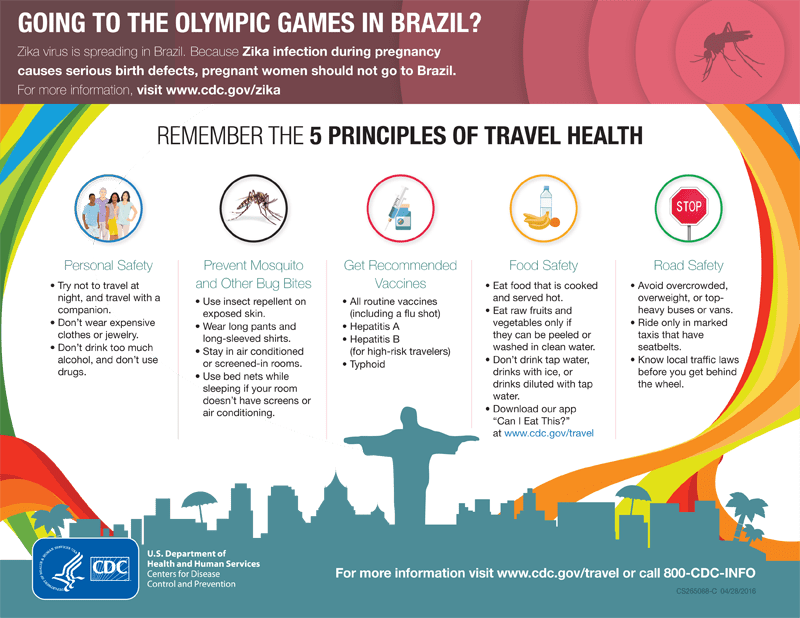 The Centers of Disease Control and Prevention has issued an alert for travel to areas where Zika virus is spreading. Location: Generally large areas of the body such as the head, neck, trunk, and extremities, including the palms and soles. Help! My Airbnb gave me bug bites! 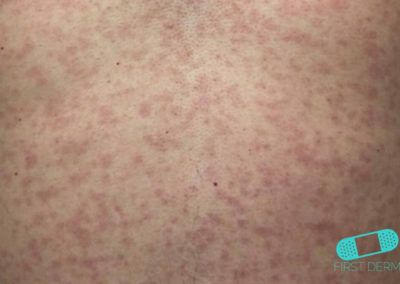 Maculopapular rash can be a telltale sign of Zika. Other initial signs of Zika infection include mild fever, fatigue, headache, bloodshot eyes, joint pain and muscle pain. However, there may not be any visible symptoms. 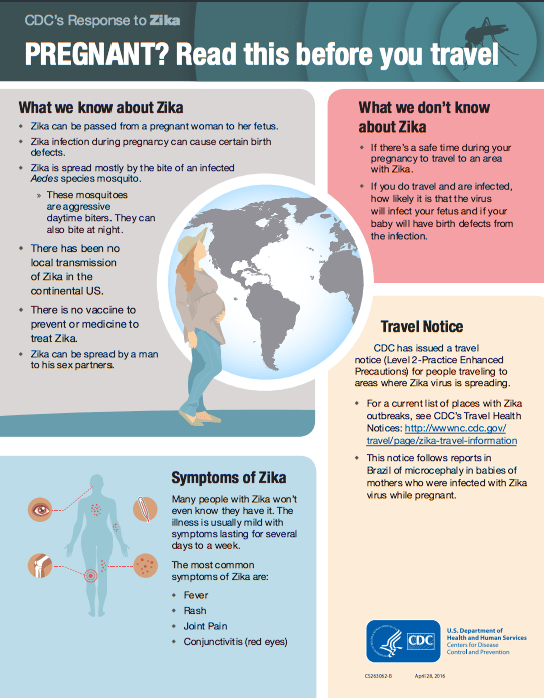 Zika virus infection is an emerging infectious disease. 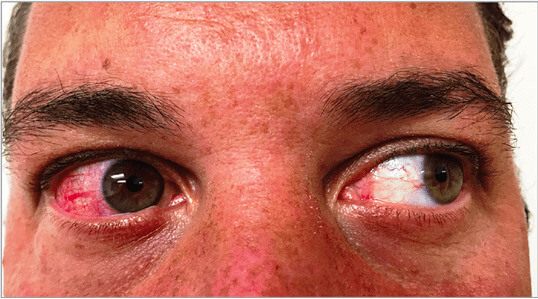 It is caused by the bite of an infected Aedes mosquito – Aedes aegypti and Aedes albopictus. 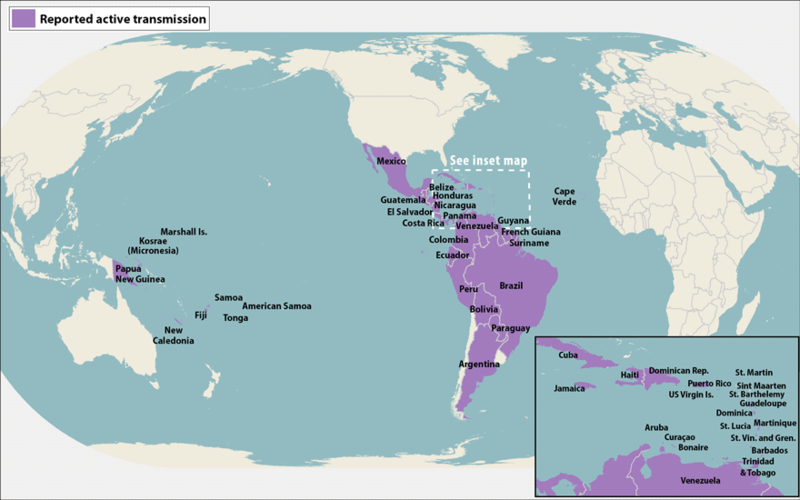 Before 2007, viral circulation and a few outbreaks were documented in tropical Africa and in some areas in Southeast Asia. Today, there are travel-related cases of Zika infection in Florida, Arkansas, California, Virginia, Minnesota, Illinois, New Jersey, Texas, and New York. However, severe disease requiring hospitalization is uncommon and case fatality is low. 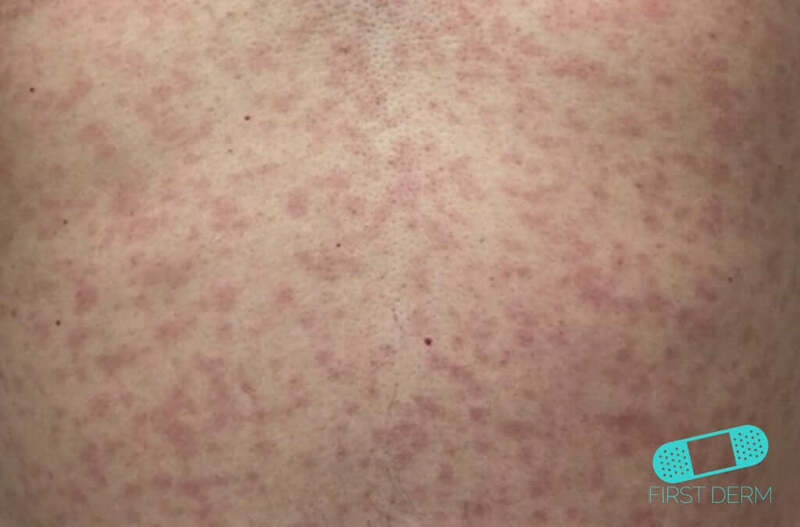 Maculopapular rash is a compound word composed of the words “macule” and “papule.” A macule is a flat blemish or discoloration that measures less than 1 cm. 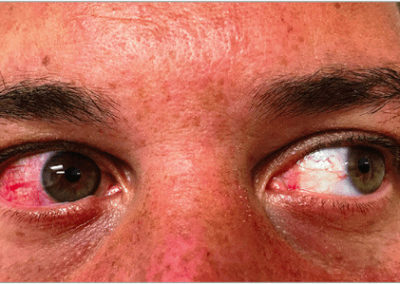 A papule is as elevated lesion measuring less than 1 cm. 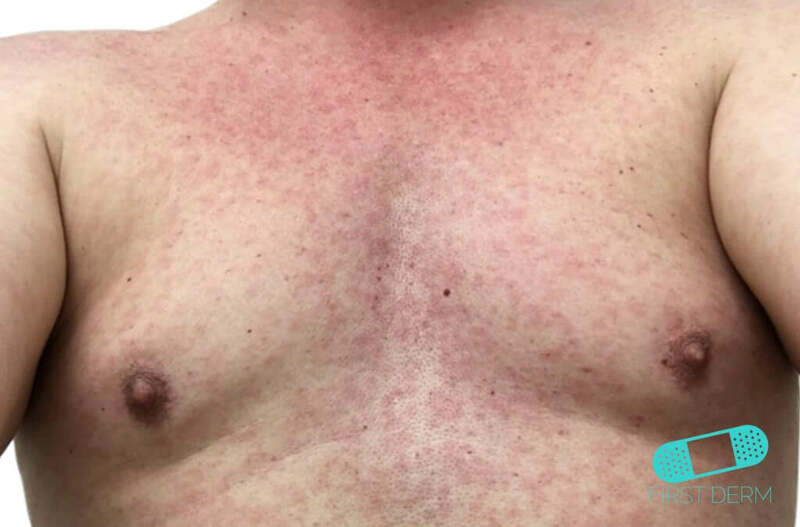 One form of maculopapular rash is a flat, pink and red rash on the skin covered with small bumps. 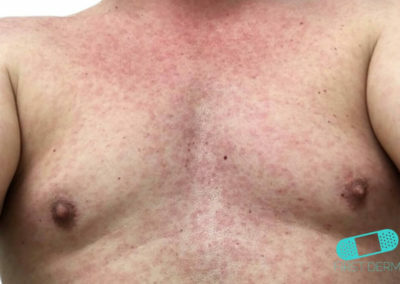 Another form is numerous smooth rashes. It often starts on the face and spreads to the rest of the body. 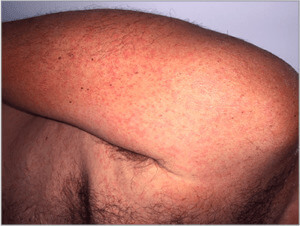 The rash can diffuse over the head, neck, trunk, and extremities, including the palms and soles. In the case of Zika, it often lasts for a week. Avoid aspirin and other non-steroidal anti-inflammatory drugs (NSAIDs) until the possibility dengue can be ruled out. Want more information? Ask a Dermatologist today! 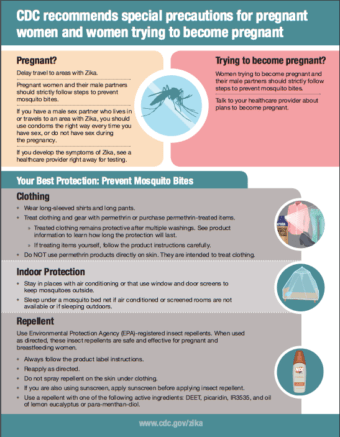 Centers of Disease Control and Prevention recently concluded that Zika virus infection during pregnancy is a cause of microcephaly and other severe fetal brain defects. 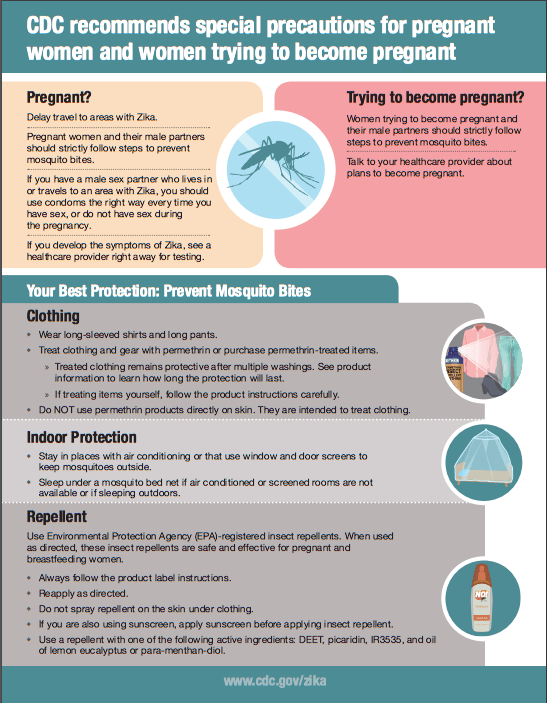 See your doctor or other healthcare provider if you are pregnant and develop a fever, rash, joint pain, or red eyes within 2 weeks after traveling to a place where Zika has been reported. Be sure to tell your doctor or other healthcare provider where you traveled. If you suspect you are infected with Zika virus, you should also be evaluated and managed for possible dengue or chikungunya virus infection, because of similar geographic distribution and symptoms. 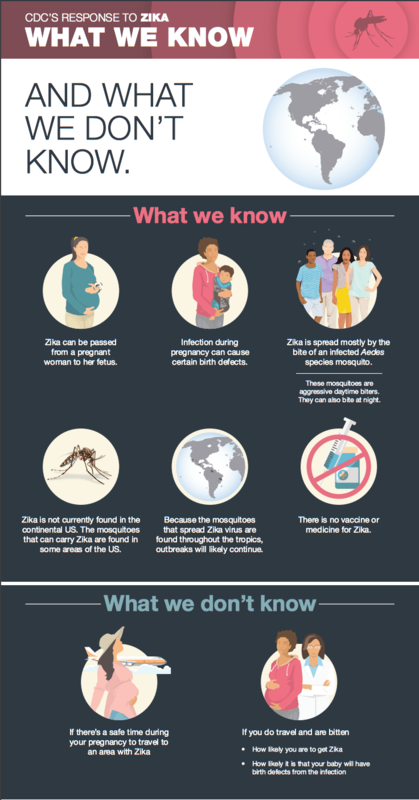 There are no specific antiviral treatment or vaccination available for Zika virus. If you are sick with Zika virus, you should get plenty of rest, drink enough fluids, and treat pain and fever with common medicines.  If symptoms worsen, you should seek medical care and advice.